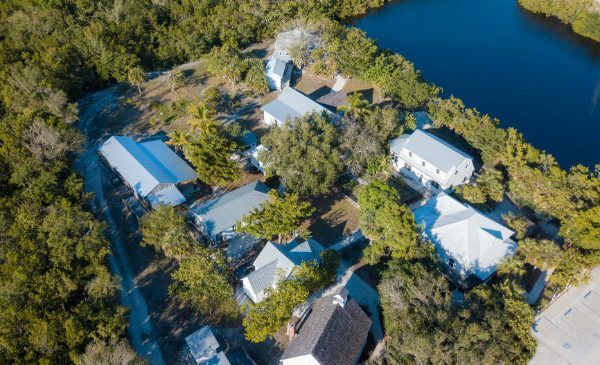 April 10, 2019 – The Sanibel Historical Museum and Village will switch to off-season, summer hours Wednesday, May 1. Summer hours are 10 a.m. to 1 p.m. Tuesdays through Saturdays. The museum will be closed starting Thursday, August 1, and will reopen Tuesday, October 15, on regular full-time hours, Tuesdays through Saturdays from 10 a.m. to 4 p.m. The Sanibel Historical Village is open Tuesdays through Saturdays from 10 a.m. to 4 p.m. until May 1. Full guided tours take place at 10:30 a.m. and 1:30 p.m. at no additional charge, depending on docent availability. Beginning May 1, the village will be open from 10 a.m. to 1 p.m., with guided tours available at 10:30 a.m. The village is located at 950 Dunlop Road and there is handicap access to the buildings. Admission is $10 for adults over 18. Members and children are free. For more information or to make a donation, visit www.sanibelmuseum.org or call (239) 472-4648 during normal business hours.